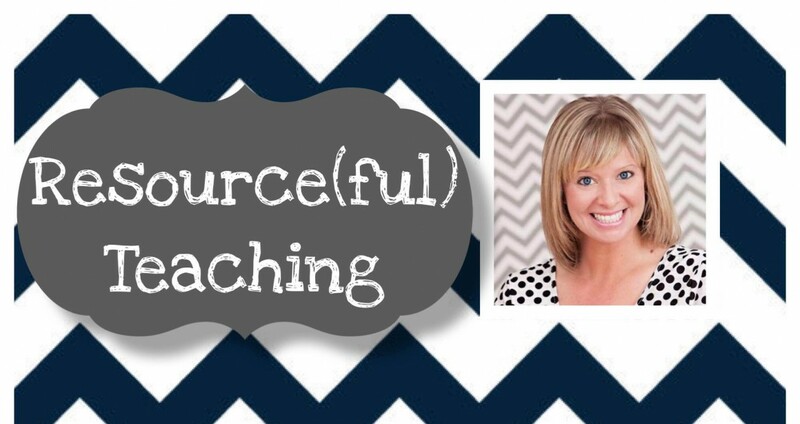 Looking for a new way to incorporate whole group learning with high frequency words? 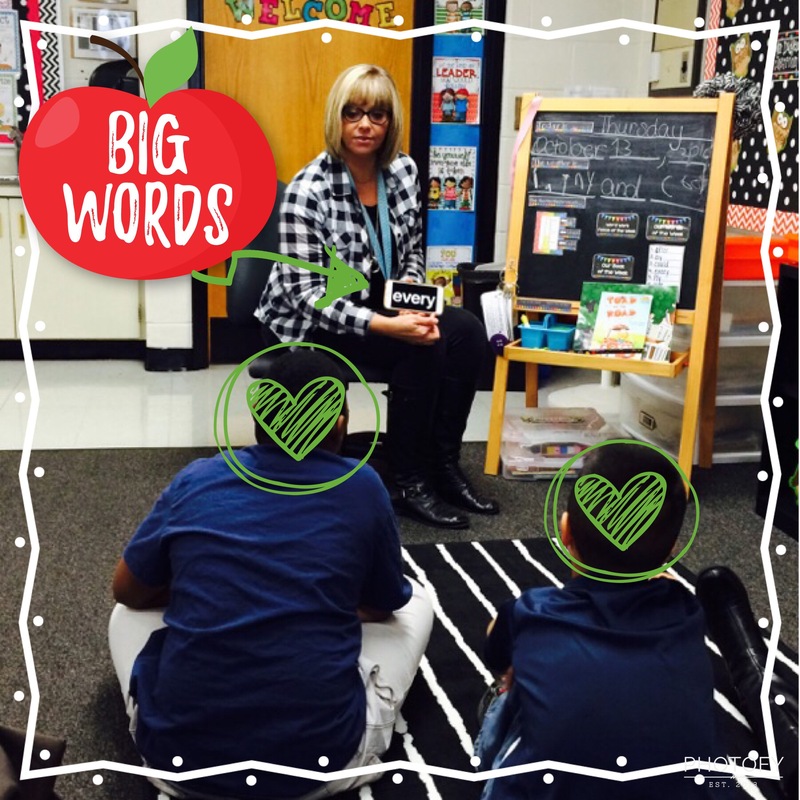 Purchase the “Big Words” app. It’s a fun and interactive way to integrate technology into the classroom in a very easy manor. (Me) I completed every obstacle at the race. (Students): repeat sentence... I completed every obstacle at the race. (Me) Great job…then slide to the next word, repeat the same process…repetition, repetition, repetition!!! There is an inverse relationship between Addition and Subtraction. A number fact is made up of three numbers. These three numbers can be used to make up other number facts. … If children learn the important inverse relationship between addition and subtraction, subtraction facts will become much easier. 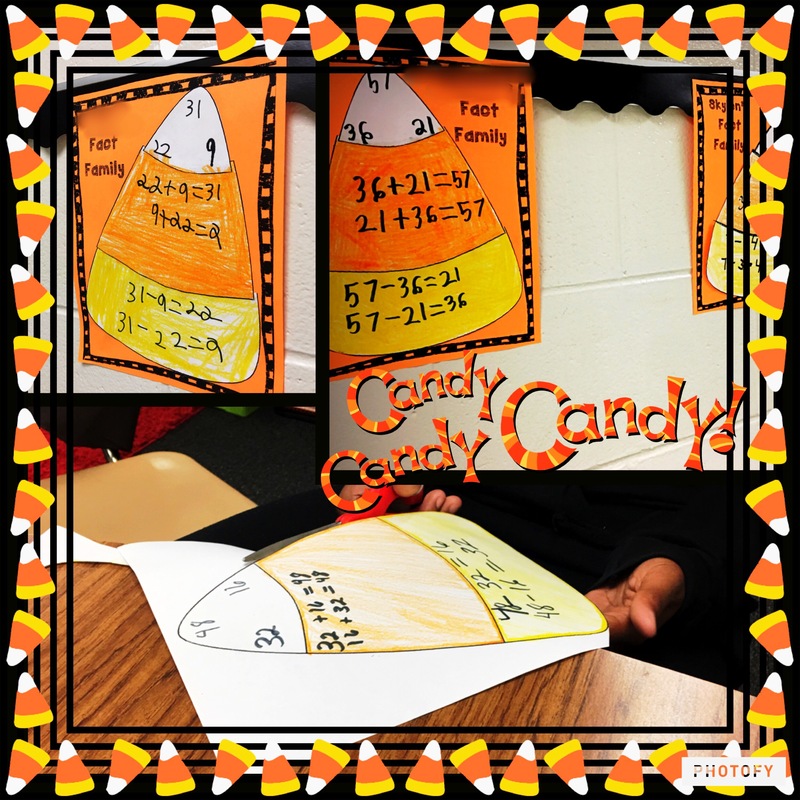 We practice these a lot during small group math but we had a little fun with it adding in a candy corn craft! !